The 2018 gubernatorial field expands, with more likely on the way. 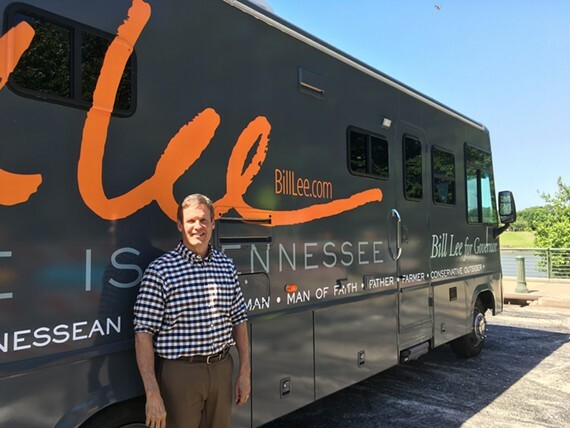 Shelby County got a look on Tuesday at Franklin businessman Bill Lee, who formally announced his run for the 2018 governor's race over the weekend and embarked on what he called a "95-county, 95-day RV tour" of the state. 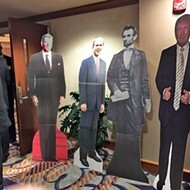 Lee had acknowledged the likelihood of his candidacy when he appeared, along with other gubernatorial propects, at the Shelby County Republican Party's Lincoln Day banquet in February. 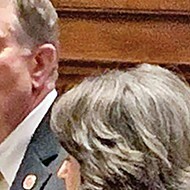 While in Memphis, he met with reporters and pursued a schedule that included a stop at the Memphis Shelby Crime Commission and a visit with Shelby County Schools superintendent Dorsey Hopson, among other local meetings. "Basically, I'm on a listening tour," Lee said. His personal bio includes lifetime residence on a cattle farm and management of a company that deals in heating, air conditioning, plumbing, and home improvements. He says he wants to focus on growing jobs and paying attention to overdue rural needs, all while avoiding the expedient of raising taxes. 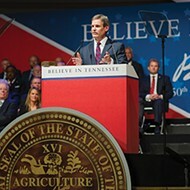 So far, only Lee and former state director of economic development Randy Boyd, among Republicans, have made official announcements, but other likely GOP gubernatorial candidates are state Senate Majority Leader Mark Norris of Collierville, state House Speaker Beth Harwell of Nashville, and Congresswoman Diane Black of Gallatin. So far, former Nashville Mayor Karl Dean is the only declared Democratic candidate, though state House Minority Leader Craig Fitzhugh of Ripley is considered a probable entry. • This week's Flyer editorial, (p. 10), makes reference to a press conference scheduled for Thursday at the National Civil Rights Museum on behalf of the Lynching Sites Project of Memphis, a nonprofit group whose efforts are coordinated with those of the Equal Justice Initiative, a national organization. 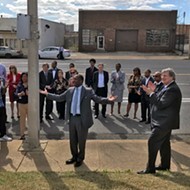 In tandem with the press conference, which relates to the project's plans to create memorials for victims of lynching (numbering in the neighborhood of 40, according to publicist Howard Robertson), the project has announced a memorial event for one of the victims, Ell Persons, "a 49-year-old black man accused without evidence of murdering Antoinette Rappel, a 16-year-old white girl." That event, an "interfaith prayer ceremony," will take place on May 21st at 3 p.m., "near the site of Summer Avenue and the Wolf River," where the lynching, not a hanging but a burning at the stake, took place exactly 100 years earlier. Participants will include representatives of white and black churches, the NAACP, and other individuals and institutions. 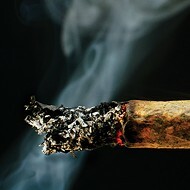 The public is invited, said Robertson. 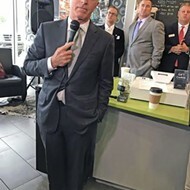 • The first of six "community forums" scheduled as part of the effort to re-establish an official Shelby County Democratic Party will take place on Saturday at noon at Black Market Strategies at 5146 Stage Road. 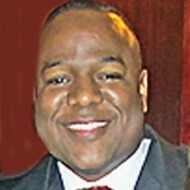 The host for that event will be state Representative Antonio Parkinson. 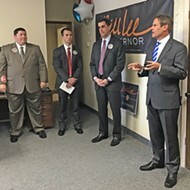 A second event, at 6 p.m. on May 3rd, will be held at the Gallery at 1819 Madison, co-hosted by the Shelby County Young Democrats and the College Democrats. 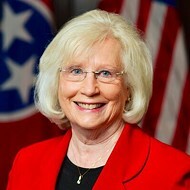 There will be a third forum at the Pickering Center in Germantown on Tuesday, May 9th, hosted by the Germantown Democrats, and a final forum will be held at 6 p.m. on May 15th, at Abyssinian Baptist Church, 3890 Millbranch, under the sponsorship of the Democratic Women of Shelby County.